Something you want to tell us, Ari? 6. 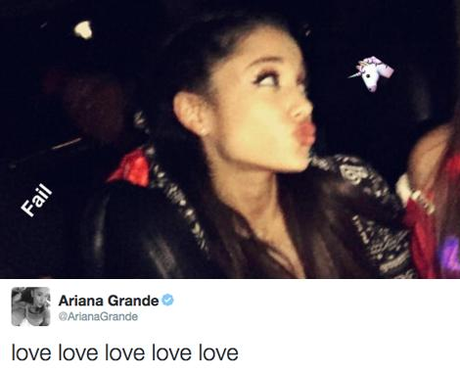 Something you want to tell us, Ari?